The large Flysch-R Nacar tile is a classic style that perfectly recreates genuine limestone. This porcelain stoneware captivates with its very vivid design and natural feel. Its highly dynamic structure lends vibrancy and a Mediterranean flair to any room. The Flysch series has a large selection of different colours and formats, so it's suitable for classic and modern buildings. The Spanish manufacturer Vives supplies the Flysch-R Nacar porcelain stoneware tile from the World of Flysch series in rectangular form with dimensions of 59.3 x 119.3 cm and a thickness of 11 mm in the colour grey/beige and a matte finish. This tile is rectified. After the burning process, it is finished by machine, resulting in a uniform size with 90° edges. The frost-resistant Flysch-R Nacar tile is suitable for both walls and floors. The "frost-proof" designation applies to outdoor areas; however, we recommend a drainage mat for controlled run-off of the thawed water, as otherwise the water cannot drain and frost damage can occur. 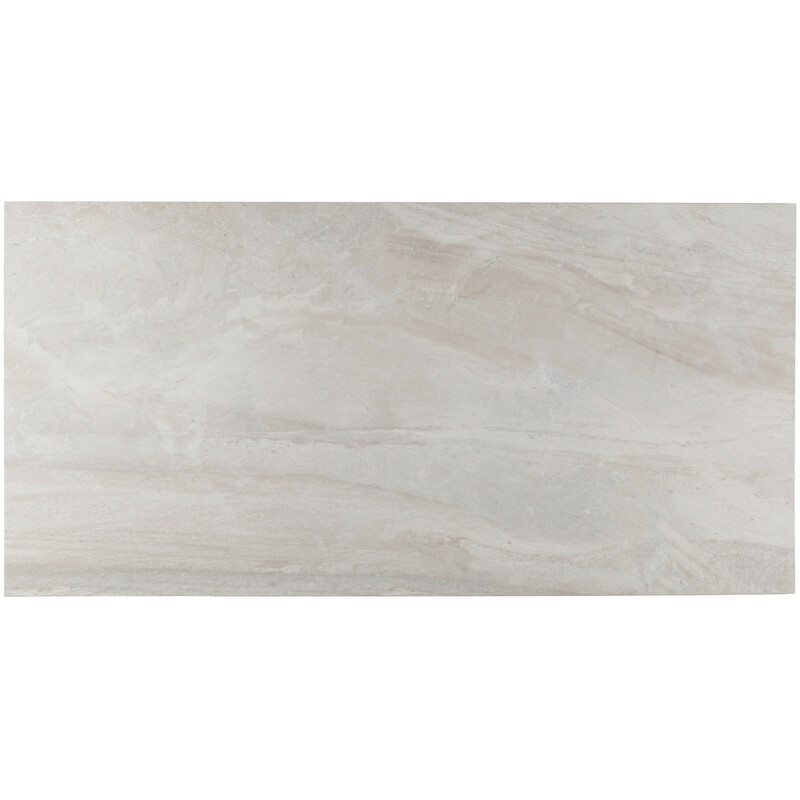 As a floor tile, this porcelain stoneware features a slip resistance of class R10 and a friction of class 4, making it suitable for intensive use with abrasive soiling, such as in entrance areas and kitchens. 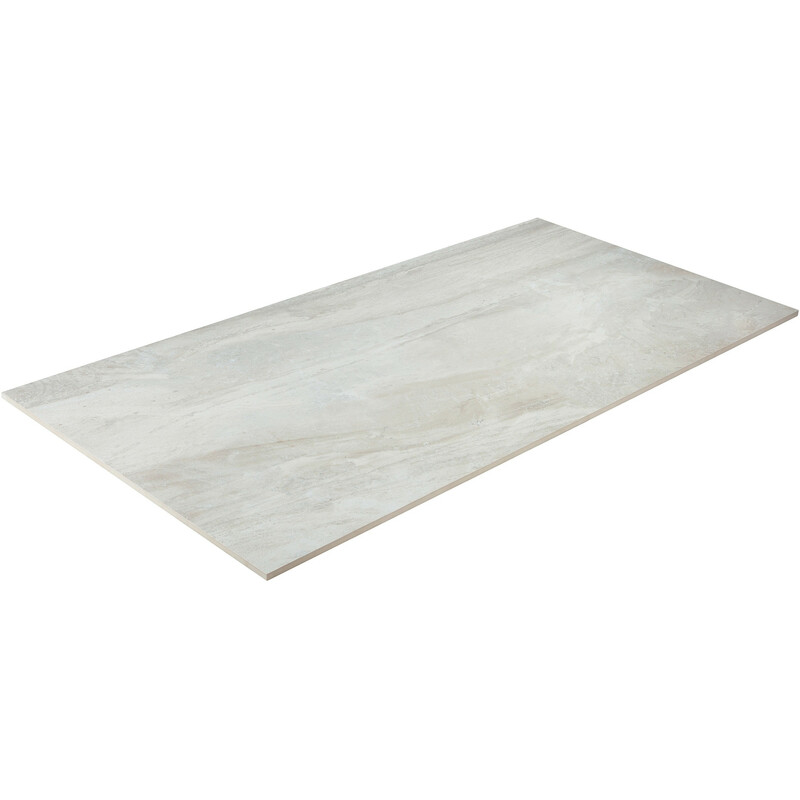 Tip: in principle, any floor tile is suitable for a floor heating system. 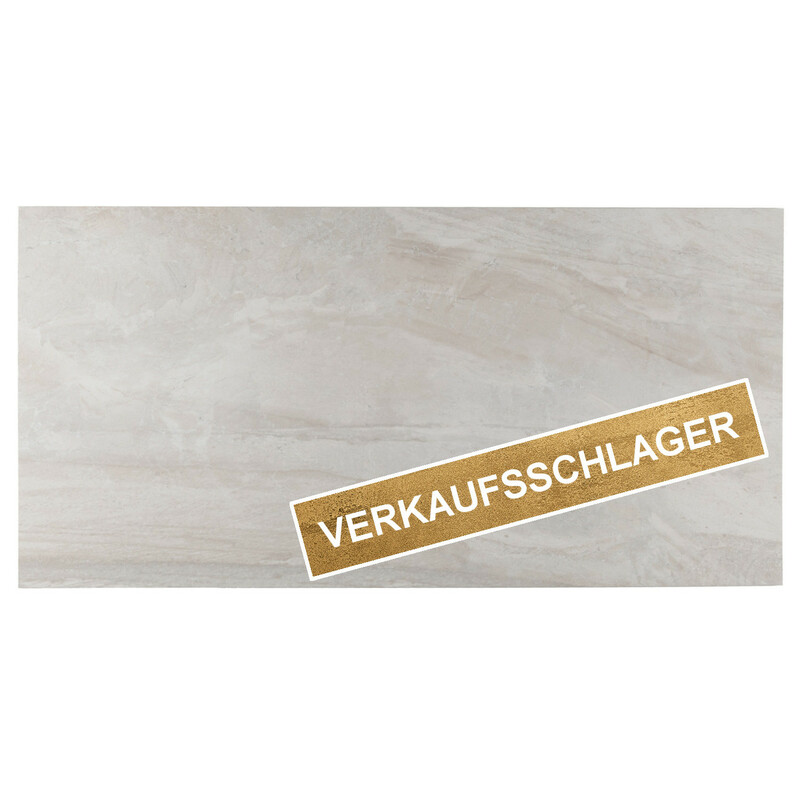 This high-quality product is available at our "Berliner Fliesenmarkt" Berlin tile exhibition in Charlottenburg, or here in our online shop, "berlinerfliesenmarkt.de".